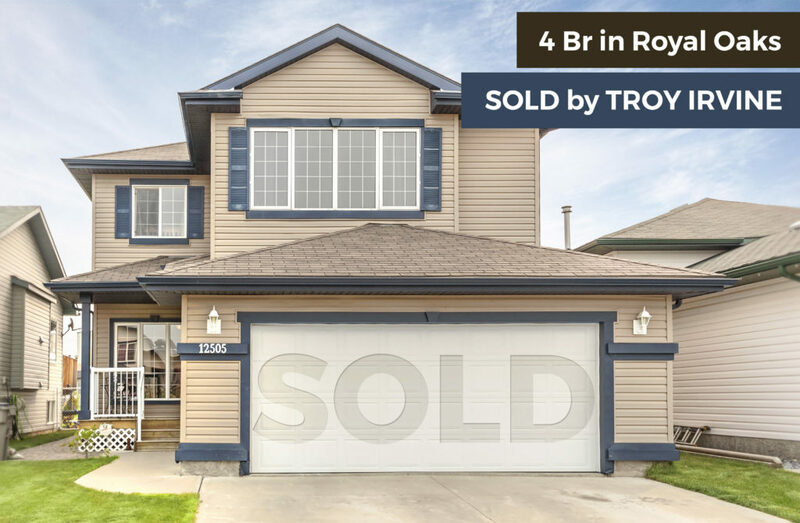 SOLD IN ROYAL OAKS – This lovely 4 bedroom home has just been sold, straight up. What a productive weekend for our sellers! If you’re looking to sell, we’d like to hear about it – call Troy Irvine 780 380 8769 and tell us about your situation. We’ll build and execute a marketing plan, fit for your specific needs.